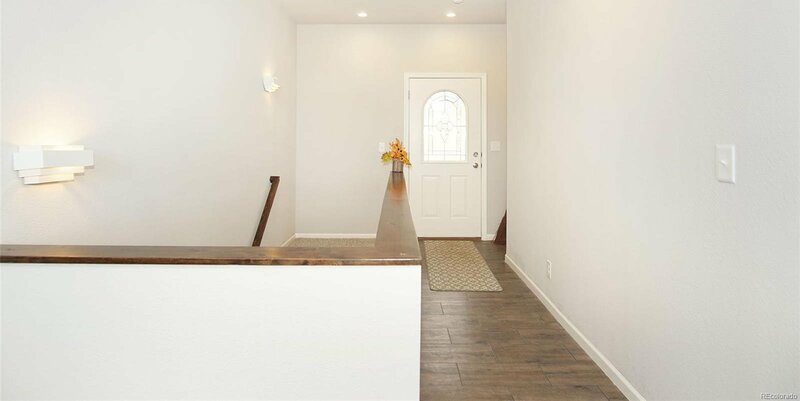 Brand New Build! 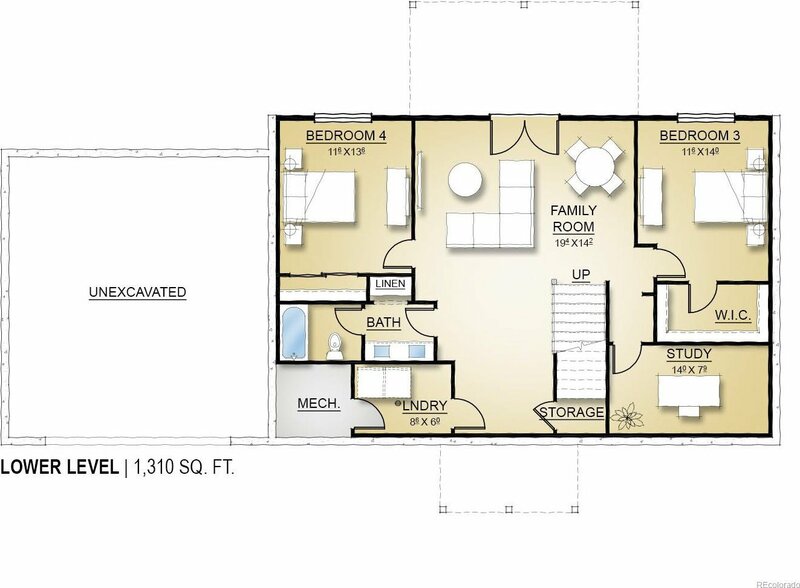 This 2620 sq. 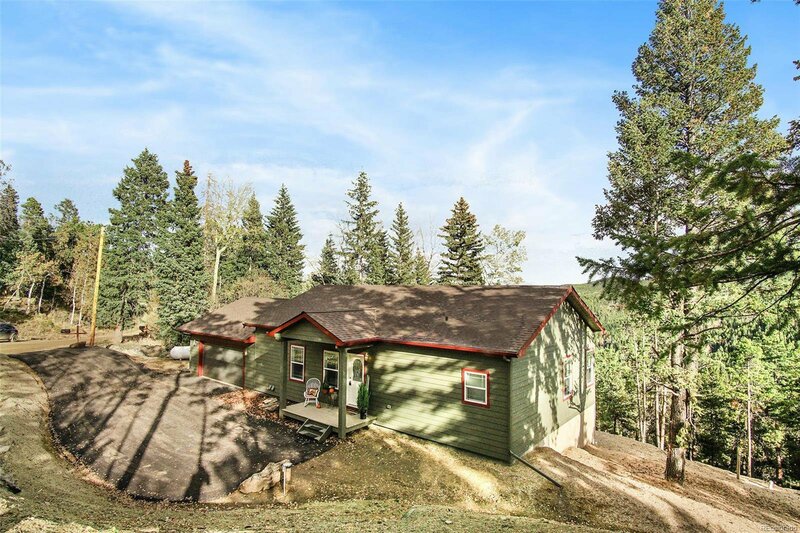 ft, 4 bed, 3 bath home offers incredible south facing views, trees, and peace and quiet on just over an acre. 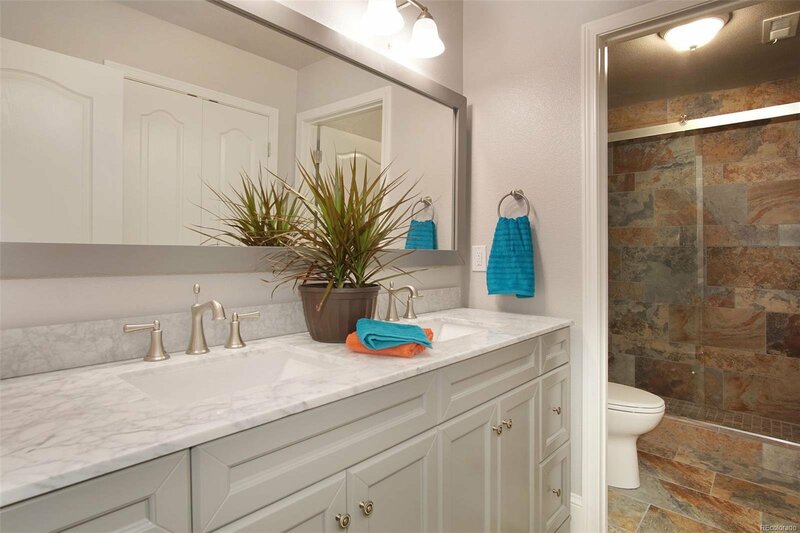 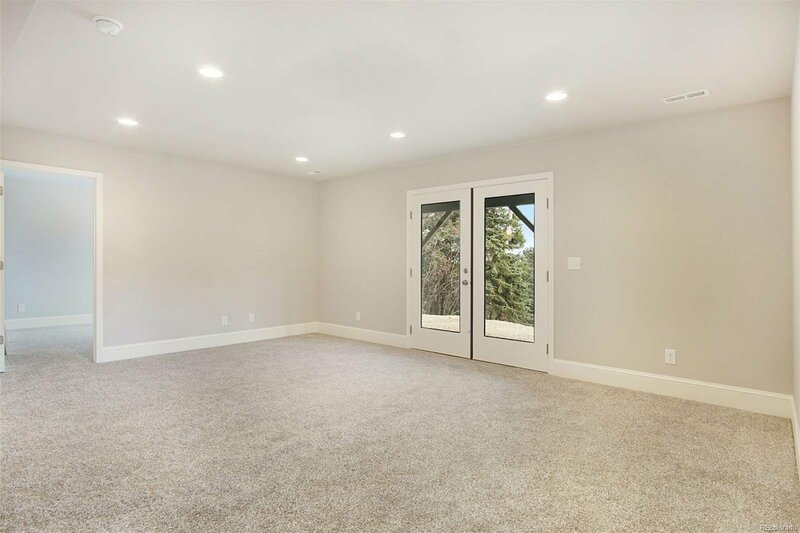 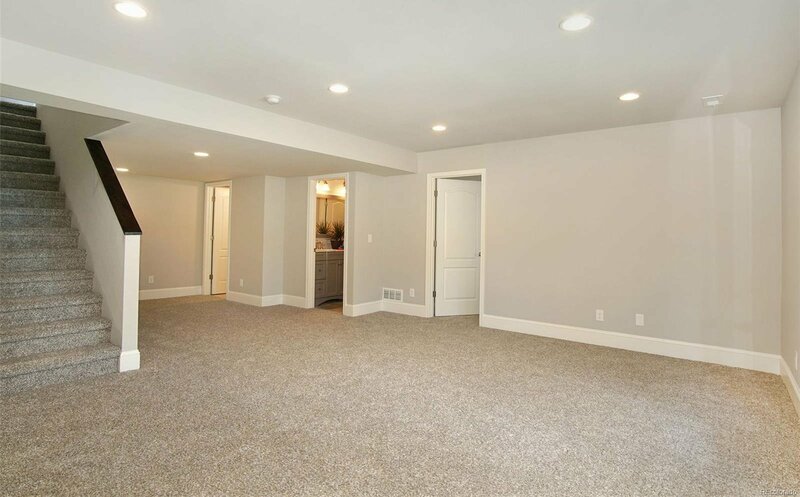 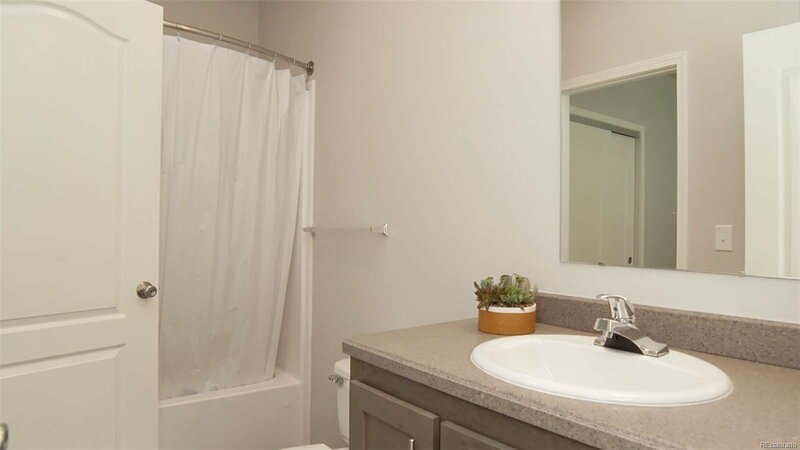 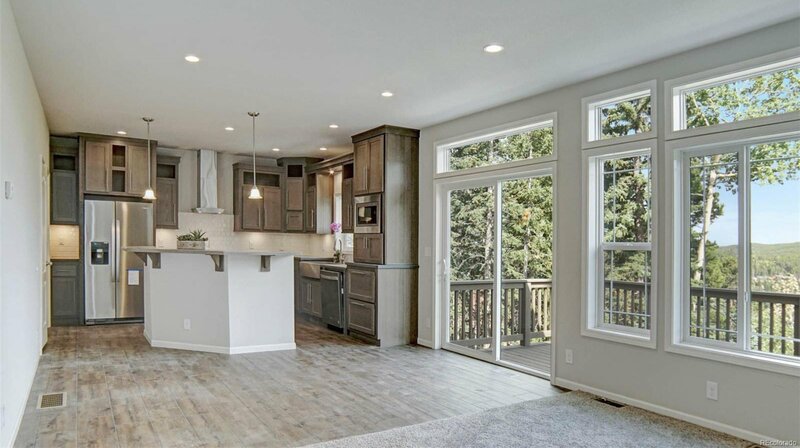 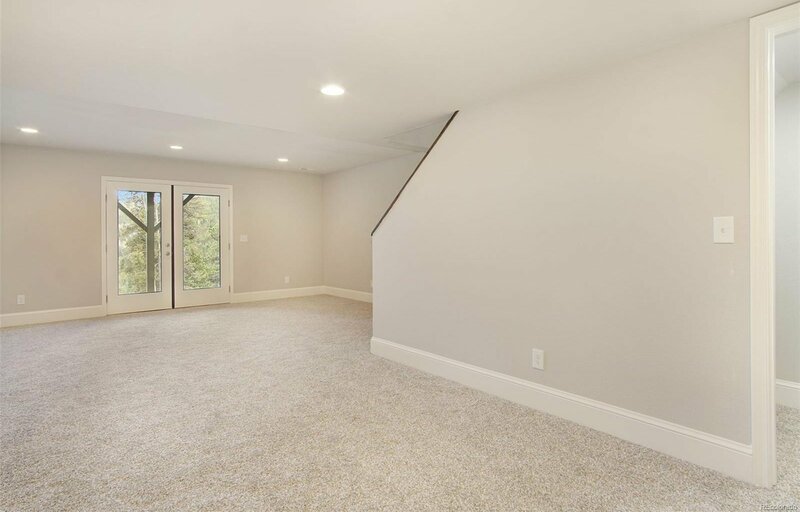 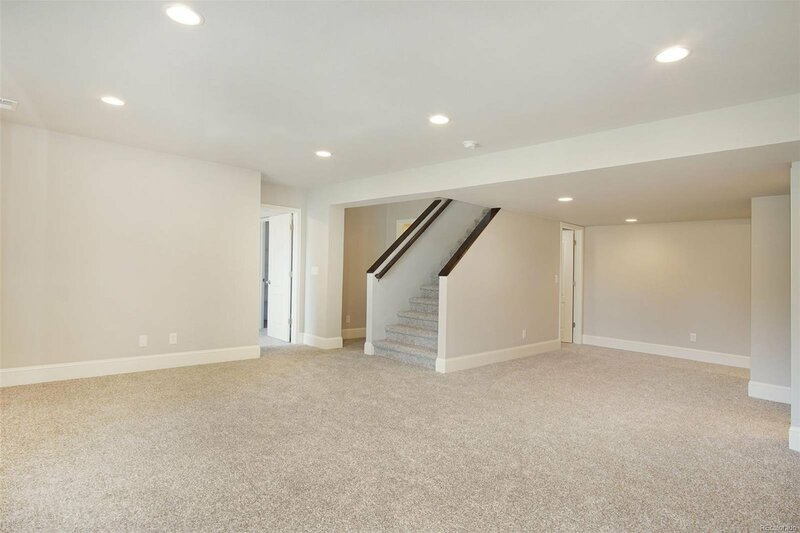 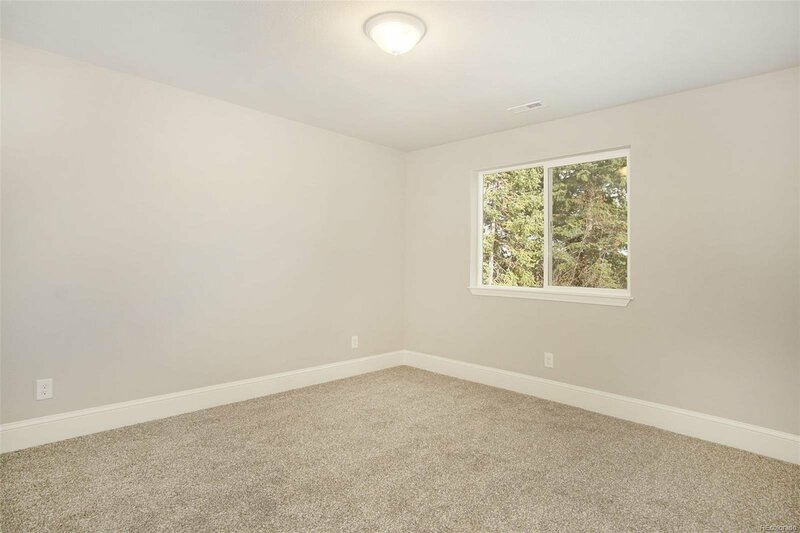 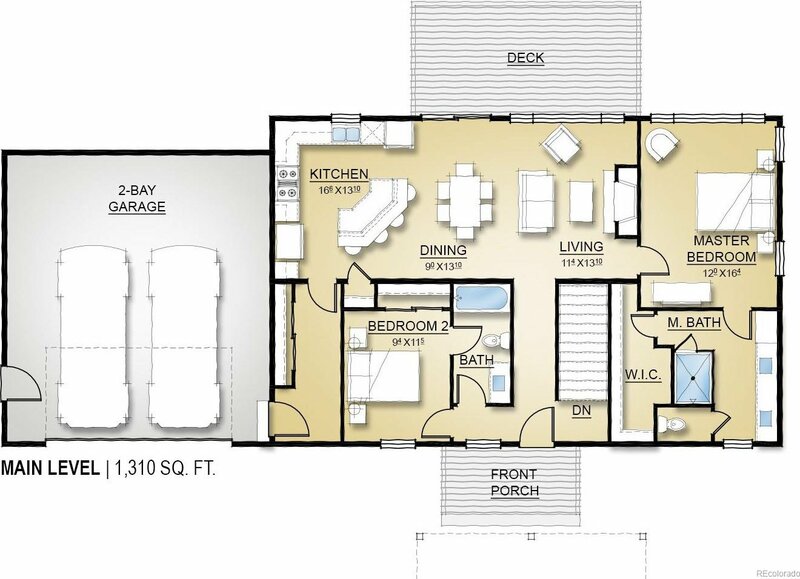 A main floor master and a bright and sunny floor plan are just some of the features you'll appreciate. 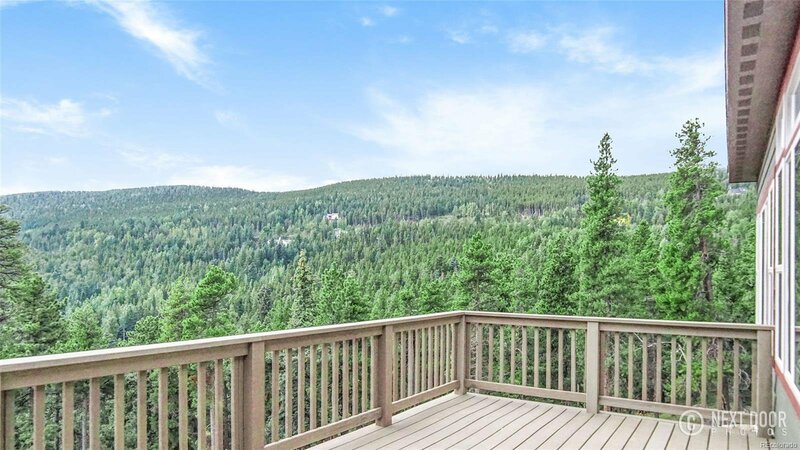 Enjoy the wildlife viewing from your deck! 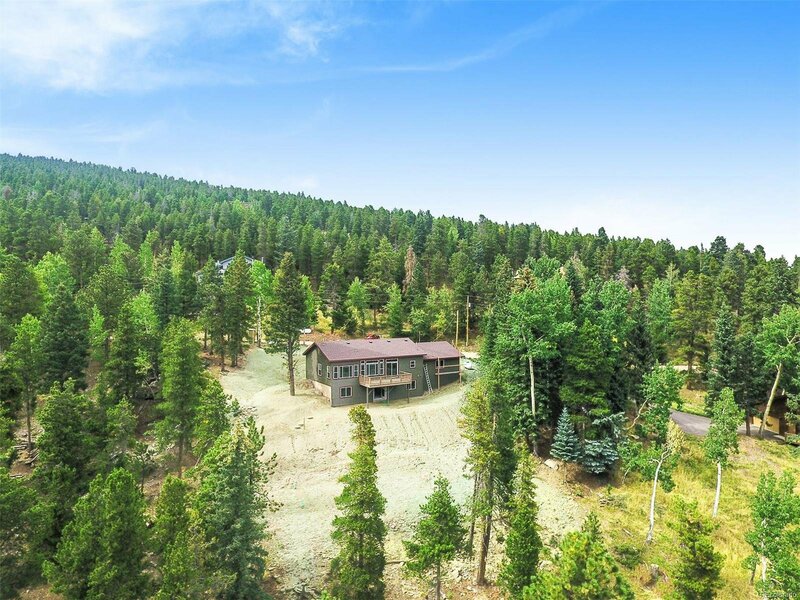 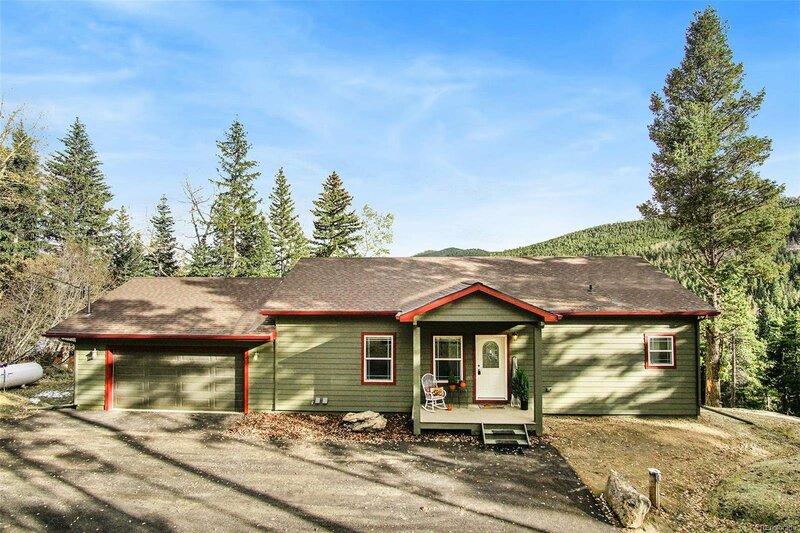 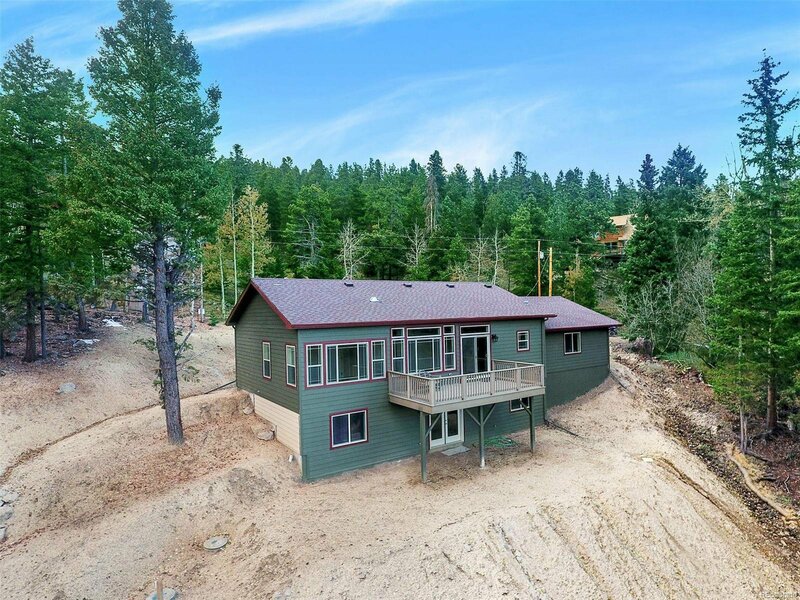 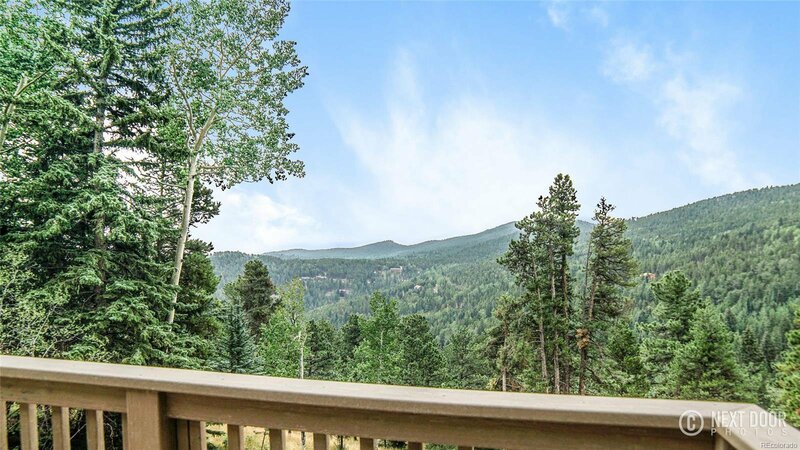 Plus State Wildlife Areas, National Forest, and Echo Mountain Ski area just minutes away! 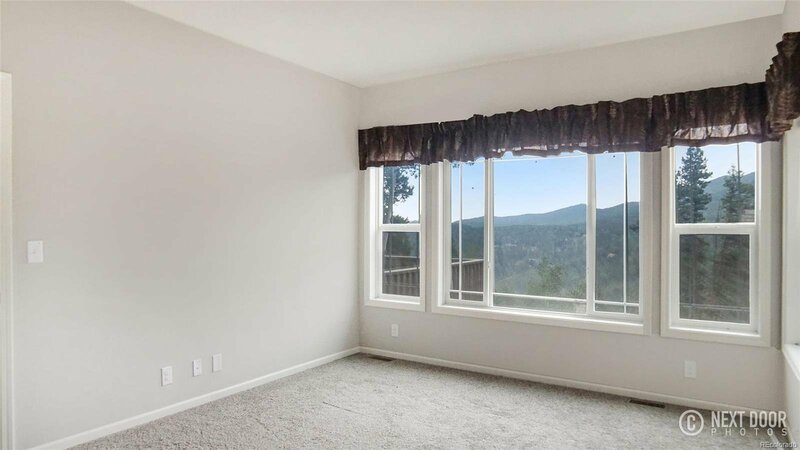 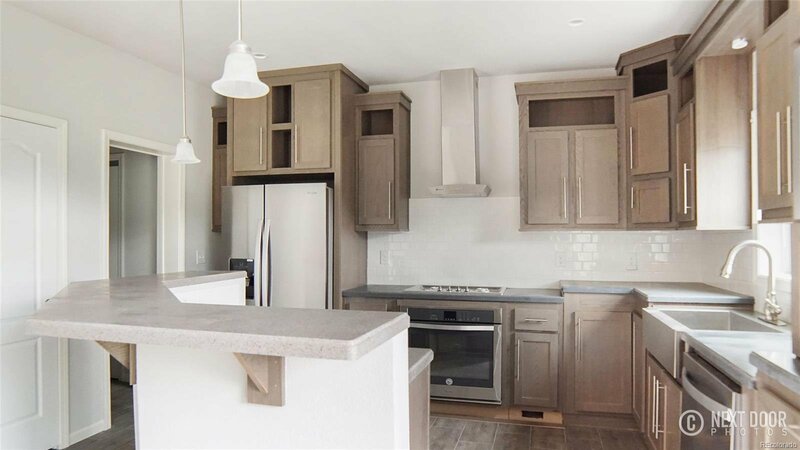 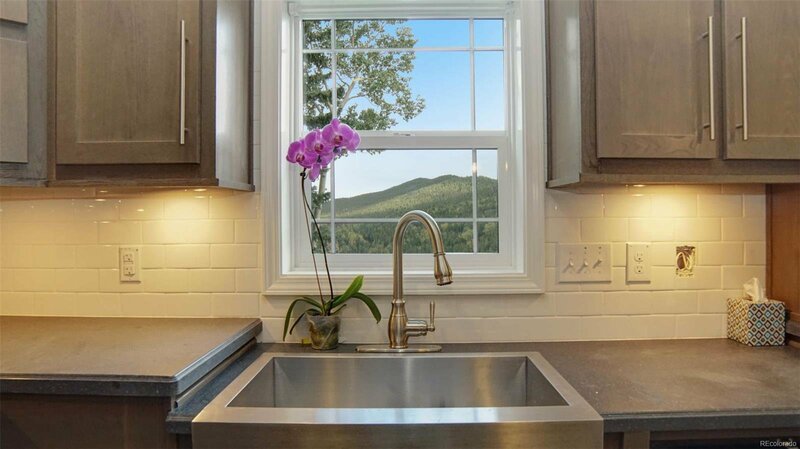 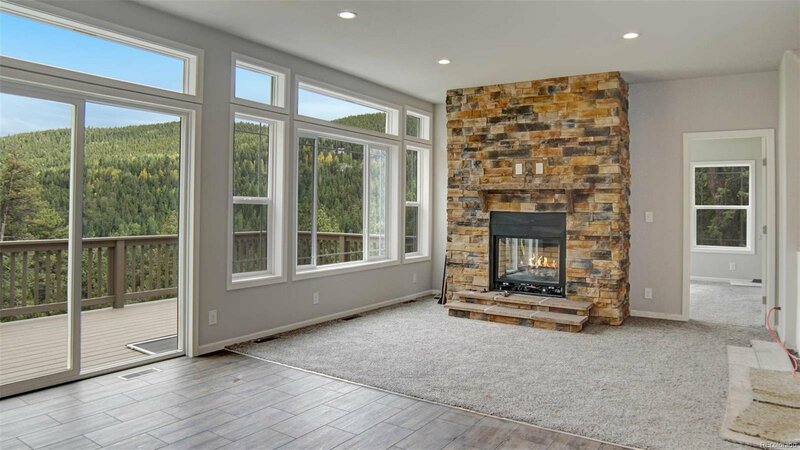 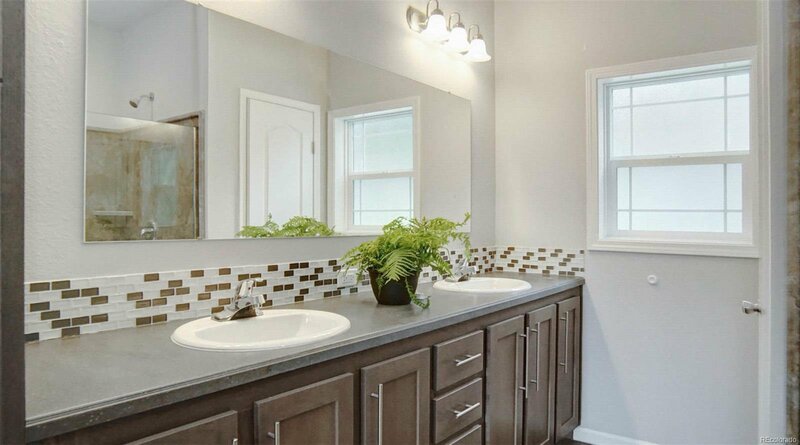 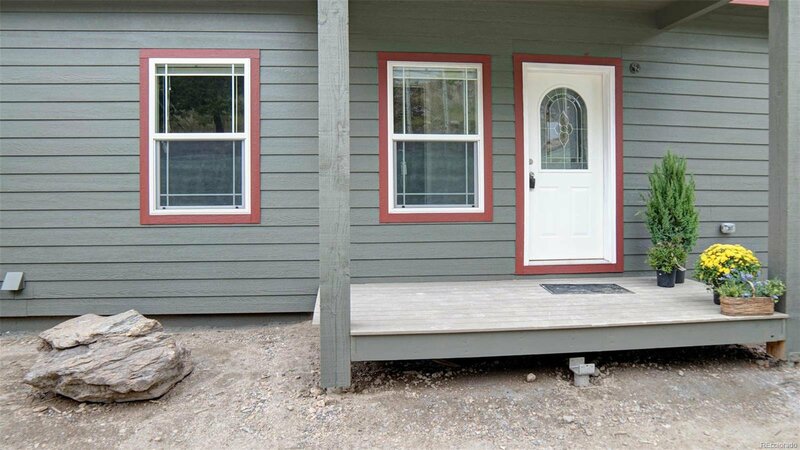 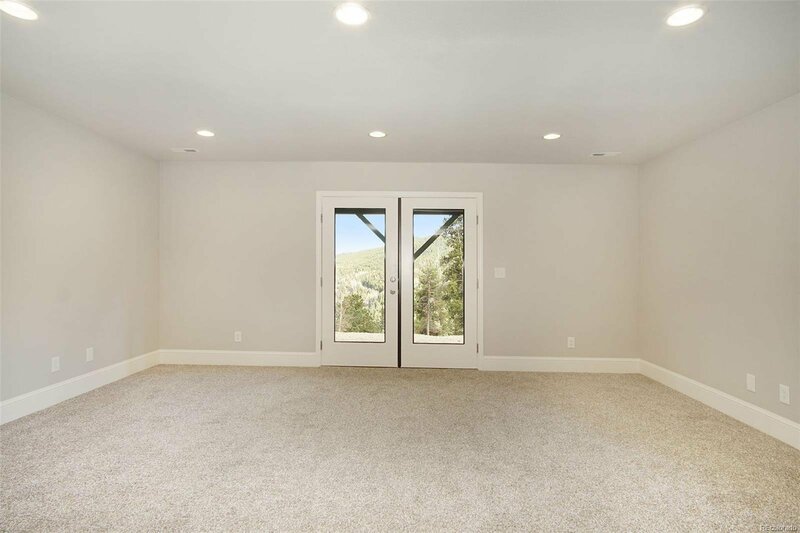 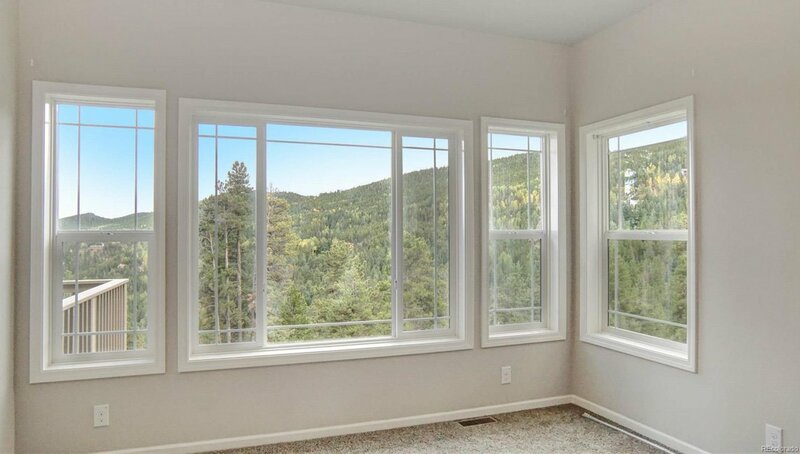 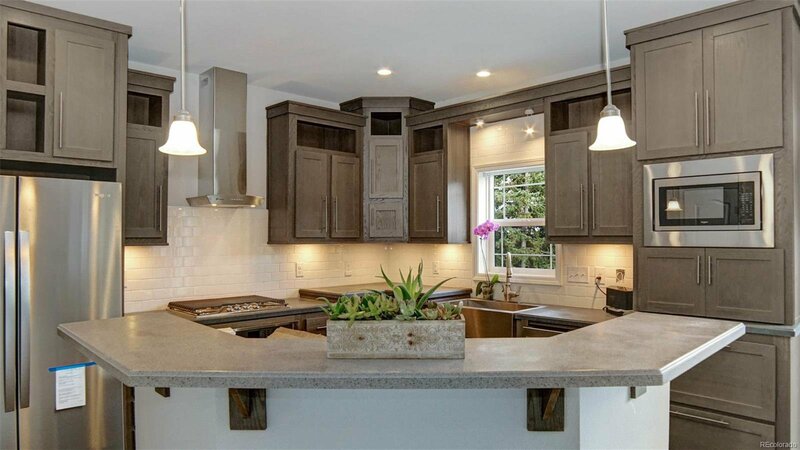 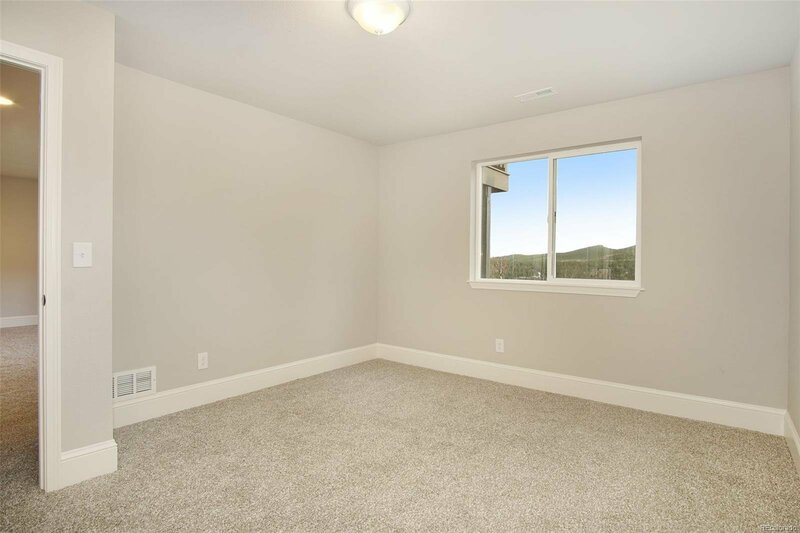 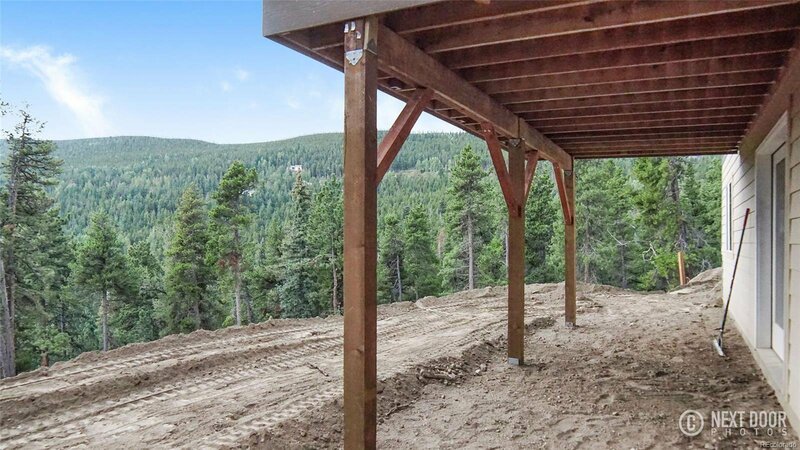 Finding a brand new home in the mountains is very rare, so do not miss this opportunity! 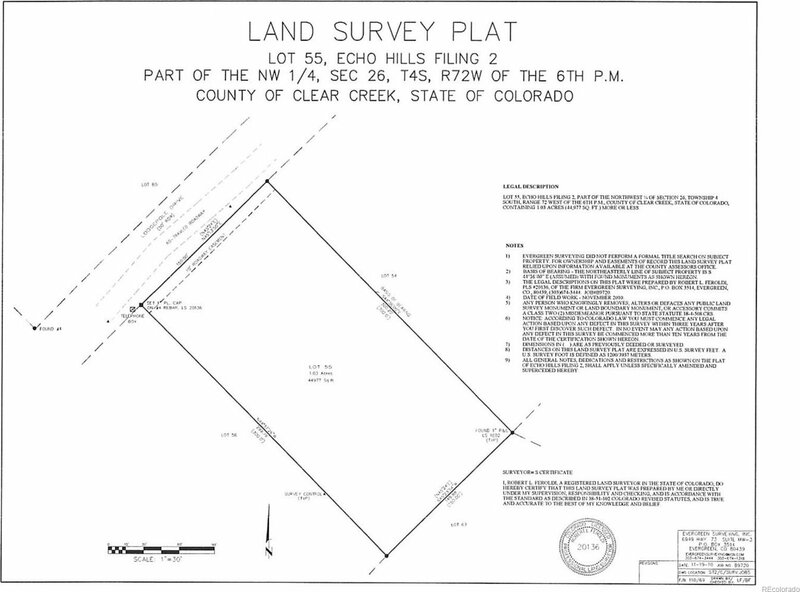 *Additional vacant land (1.03 acres) is available next to this property, $50K.